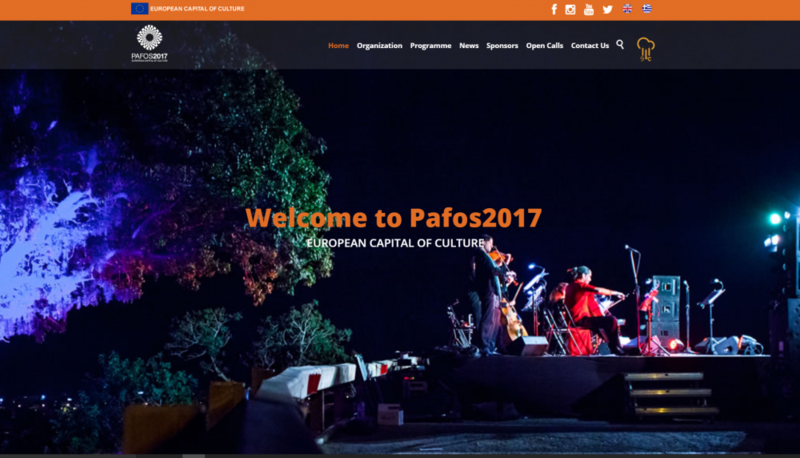 Pafos 2017 opened a new website! 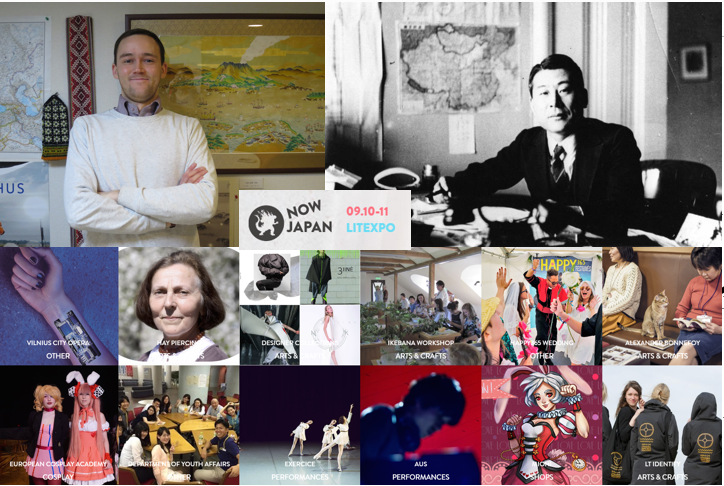 “Now Japan” Organizer Sergej visited our office! 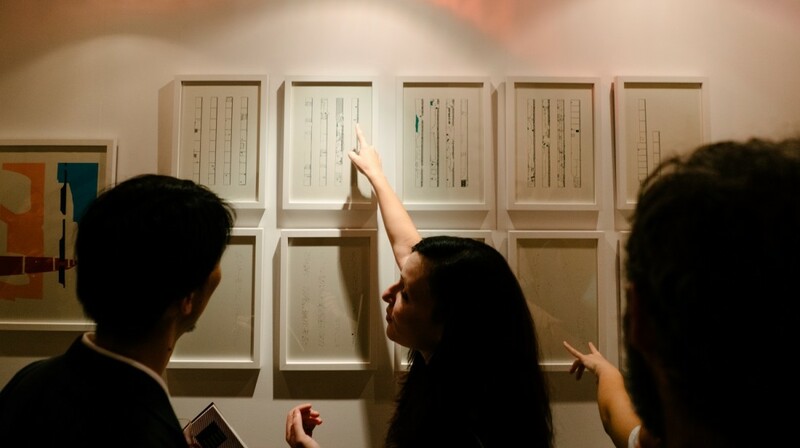 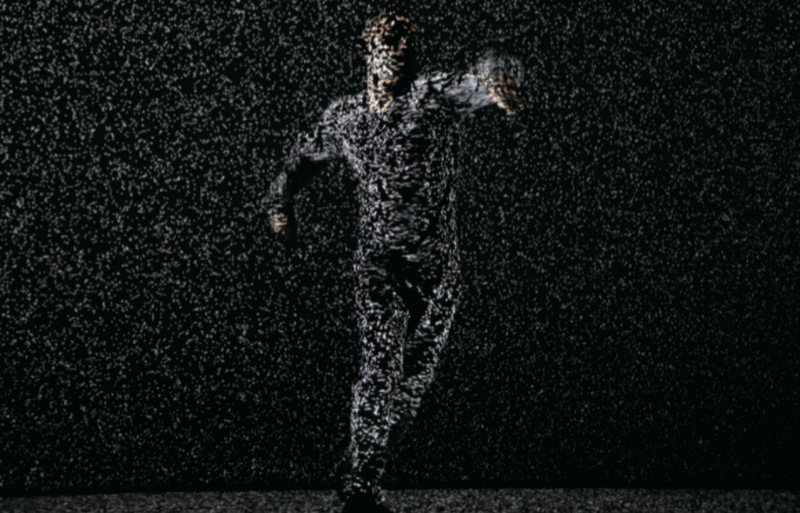 Hiroaki Umeda performing «Holistic Strata» and his new work in Tokyo! 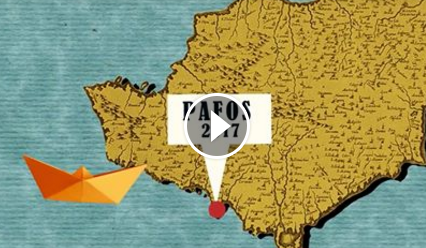 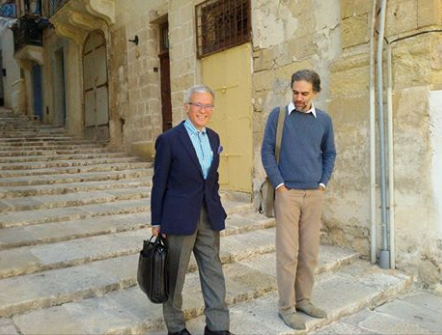 Pafos2017 opens 28th of January 2017!